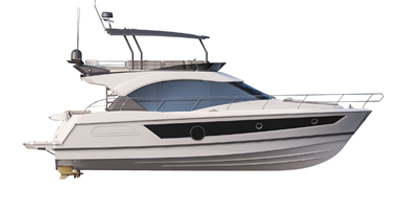 Welcome aboard the Ombrine 800, a boat of its own and in its own right. The Ombrine 800 has not ceased to amaze you: elegance, seafaring qualities, plentiful comfort and the style of the fittings. The Ombrine 800 is a petite 8 metre yacht.